KOSCIUSKO COUNTY, Ind. 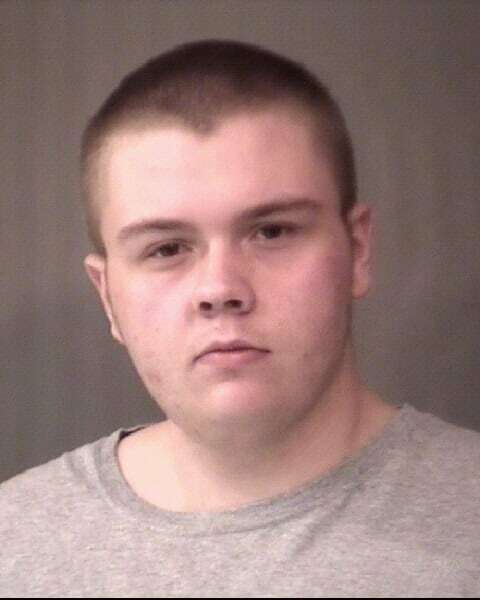 (WOWO) – A Tippecanoe Valley High School student has been arrested following reports that he allegedly threatened the high school. Around 9 p.m. Monday, February 4, the Fulton County Sheriff’s Department contacted the Kosciusko County Sheriff’s Office regarding the possible school safety concern. An investigation led to the arrest of David Helton, 18, on a preliminary charge of Disorderly Conduct. Helton was transported to the Kosciusko County Jail, where he is being held for 48 hours. Formal charges are expected to be forthcoming. Officers with the Kosciusko County Sheriff’s Department and Mentone Police Department met with Tippecanoe Valley School Corporation administration Tuesday, and it was determined that the immediate threat is resolved.